4-Star hotel. 113 bedroom, 10 conference rooms, functions and weddings up to 250. Restaurant and lounge service all day. Hotel and conference centre with bar and restaurant. 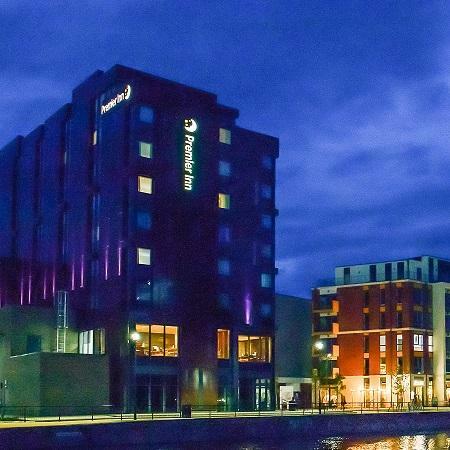 You'll find our Premier Inn Bedford Town Centre (Riverside) hotel perched right on Bedford's tranquil riverside, close to town as well as some beautiful open spaces.